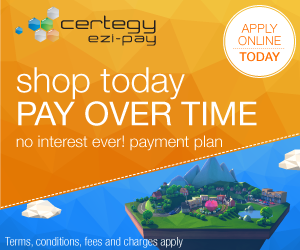 One of the great benefits of a Certegy Ezi-Pay payment plan is that you never pay interest on the amount you owe. You will pay an establishment fee between $35 and $90 to set up your account, and this is payable over the term of the plan. 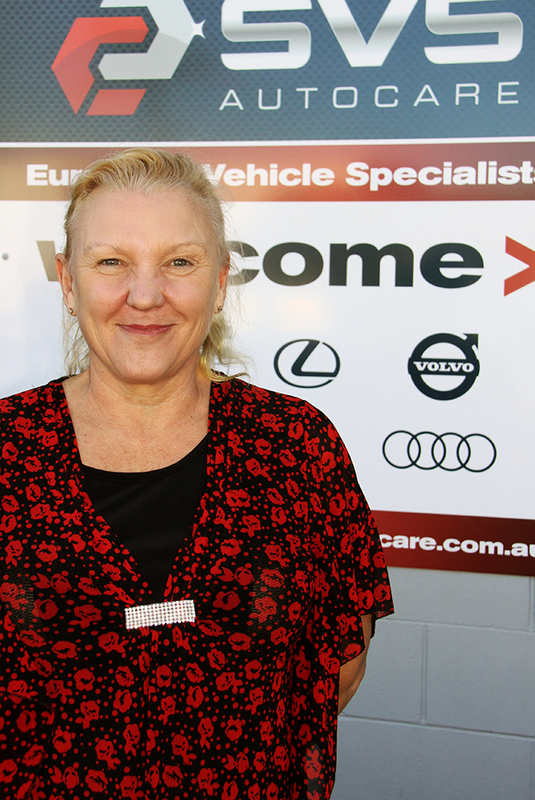 There is a monthly account keeping fee of $3.50 which will be direct debited whilst your account remains active and a $2.95 payment processing fee that is included with each fortnightly payment. You know exactly how much you will get charged as long as you stick with your payment schedule, best of all there is No Interest Ever!